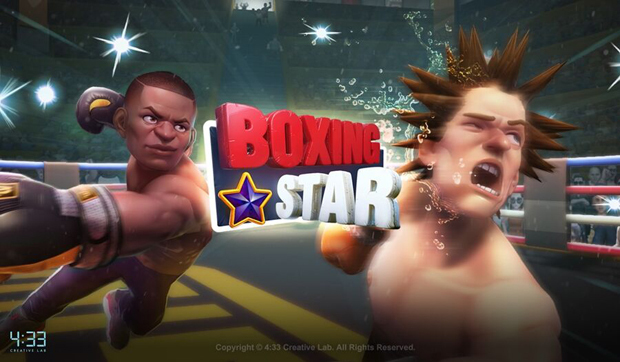 There are a lot of sports games on mobile but few are dedicated to boxing. Well Four Thirty Three has tried to remedy that with Boxing Star, and it is a pretty good effort. If you have ever fancied the sport without getting hurt, this is your opportunity. And do not worry if you do not know the intricacies of boxing as there is a tutorial. The tutorial features a match where you learn how to throw hooks, jabs, and uppercuts, as well as how to avoid getting hit. To jab, you tap your opponent. Swipe left or right to deliver a hook and swipe up to give your opponent an uppercut. After a few rounds, you should be familiar with each and how to use them in combination. You start off as an amateur and work your way up the ranks with the help of your manager. You choose a character and you are good to go. There is a rank which indicates your status and how far up you can go as you win. There are two modes, story, and league. In story mode, you follow the game story where your character tries to rise from the bottom to become world champion. You need to keep winning for the story to progress. Once you are comfortable with your skill level you can challenge other players around the world in league mode. You face random opponents in league mode and the more you win, the higher your ranking and you get access to more equipment.